The lavender fields of Provence have been calling me ever since I clapped eyes on a gorgeous photo on Pinterest. Row upon row of plump purple haze paled into the horizon on a misty summer’s dawn. I was instantly enchanted and knew I’d have to see them for myself one day. But did you know you don’t have to go to France to see them because there are plenty of lavender fields in the UK. 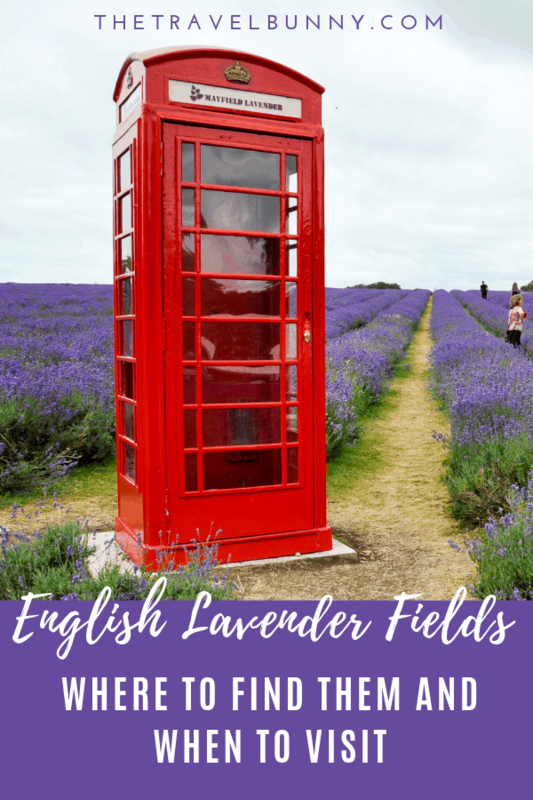 Read on for my list of English lavender fields and lavender farms with info to help plan your visit. A wonder through a field of lavender is an assault on the senses. 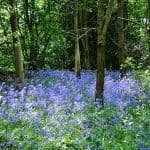 The sight of billowing blue and purple rows disappearing into a hazy horizon took my breath away. 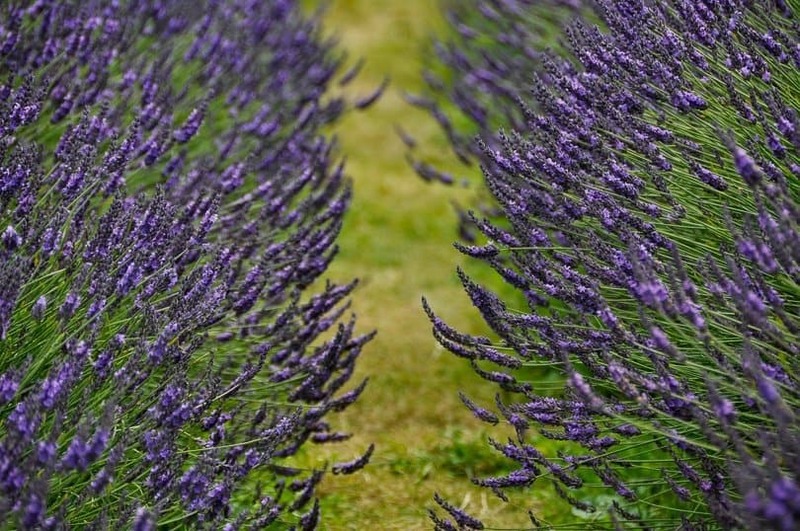 Next, stepping between the rows of lavender, I was enveloped by the aromatic scent that permeated the air. And then I became aware of the gentle buzzing of happy little bees bumbling away in their sweet little world. The lavender fields at Mayfield are selfie heaven. I’m not big on selfies (well when you get to my age…) but people were posing, pouting and posturing amongst the purple. A classic red telephone box in the middle of the field made the perfect prop for many a facebook profile pic and the red against the purple looked amazing. Little gazebos can be rented for private parties amongst the lavender. 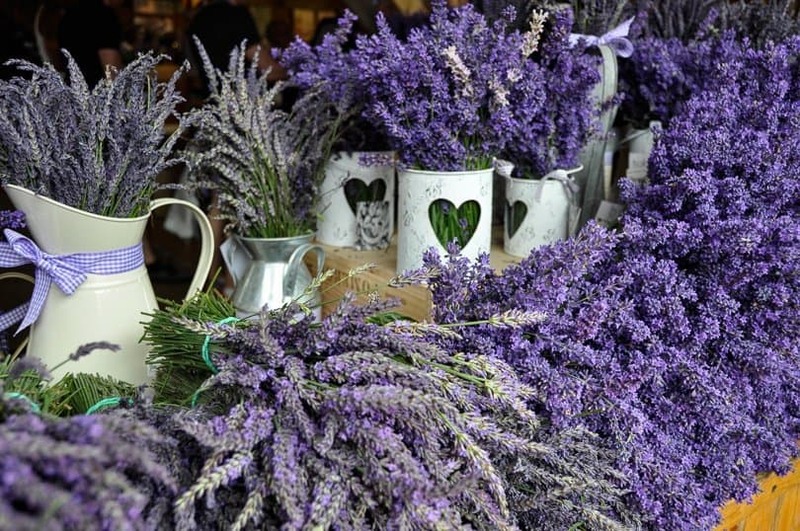 There’s a café at Mayfield and a shop selling everything lavender from fresh posies to organic essential oil, soap, lotions and even lavender tea. The smell when I stepped inside was almost overpowering. If you want to wander through a lavender field yourself remember that lavender usually flowers from mid-June until mid-August depending on the weather. If the weather is warmer earlier in the year then the season will probably start earlier and finish earlier. Likewise, if the weather’s cooler the lavender will take longer to bloom. 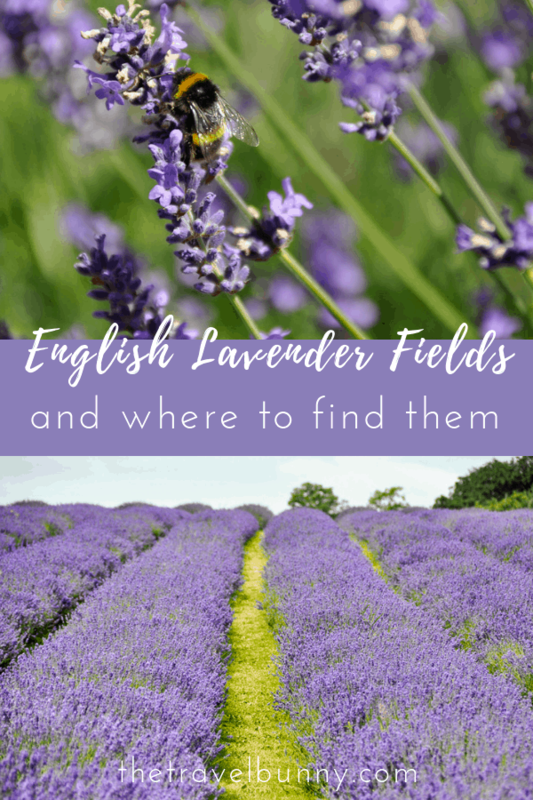 There are English lavender fields sprouting up all over England and I’ve listed the ones I could find below. Hopefully, there’s a lavender farm near you so you can visit your own piece of purple paradise. 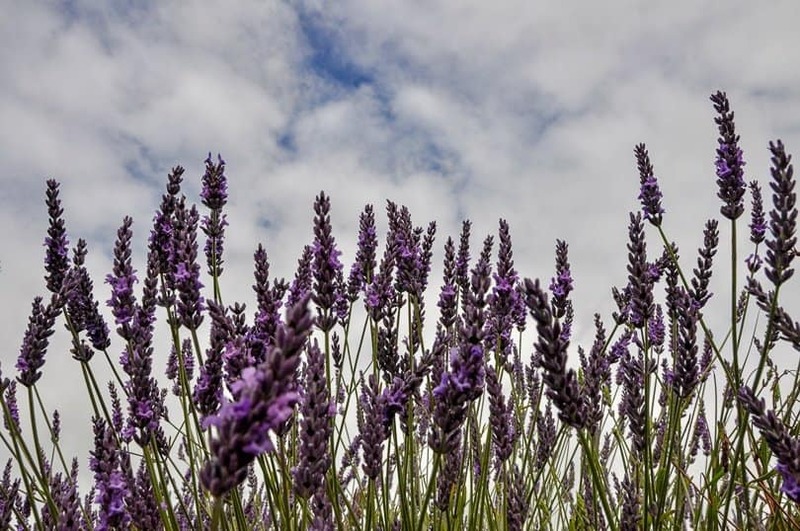 Check out the lavender farms’ websites first (details below) because some farms will only allow visitors as part of a tour. 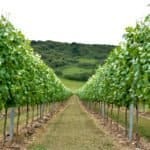 Also the flowering and visitor seasons vary between each one with some finishing mid-July and others staying open until the end of August and even up to September. 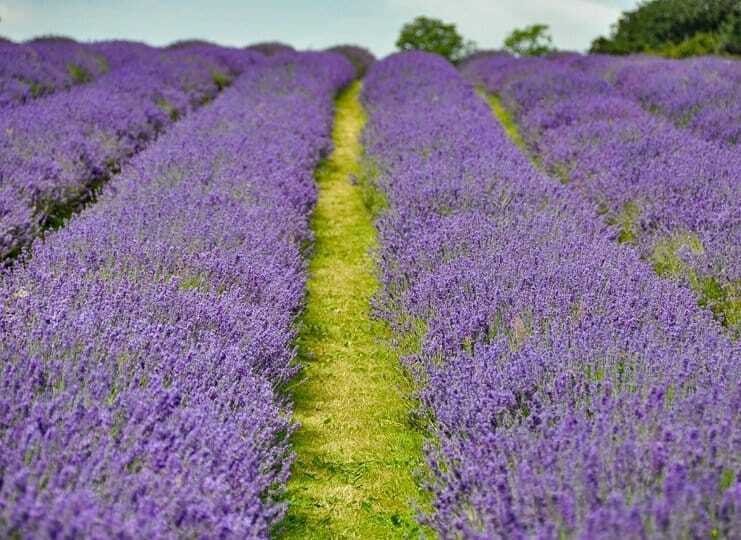 Mayfield Lavender Farm – Croydon Lane, Banstead, Surrey, SM7 3BE. Daily June – September 9 a.m – 6 p.m. Lavender flowers from June – end of August. Free entry. Parking £2. 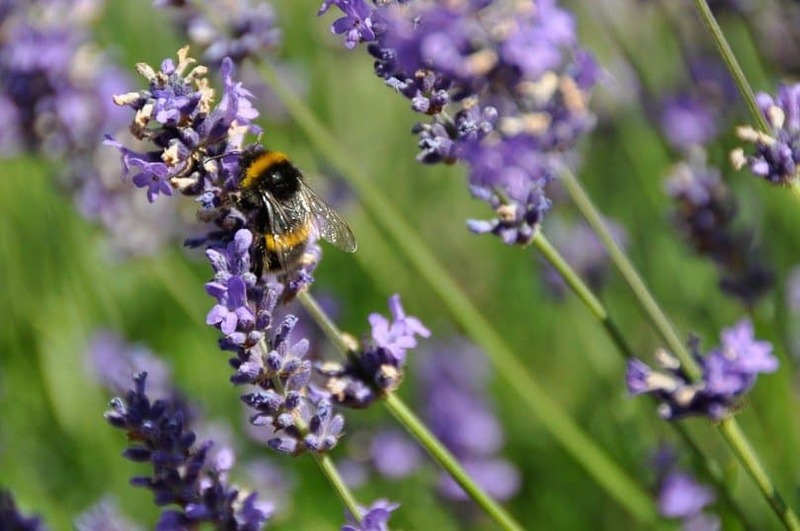 English Hampshire Lavender – Hartley Park Farm Business Centre, Selborne Rd, Alton GU34 3HS. Open Days for 2018 will be held on Saturday 7th, Sunday 8th, Saturday 14th and Sunday 15th July from 11am – 4pm. 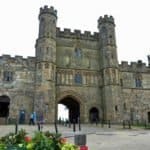 Group tours are available on request. 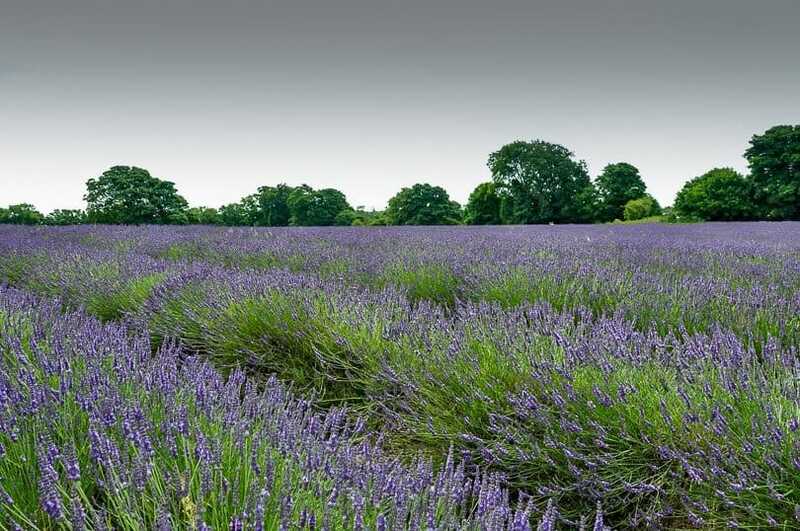 Lordington Lavender, Chichester – Lordington Farm, Lordington, Chichester, West Sussex PO18 9DX. 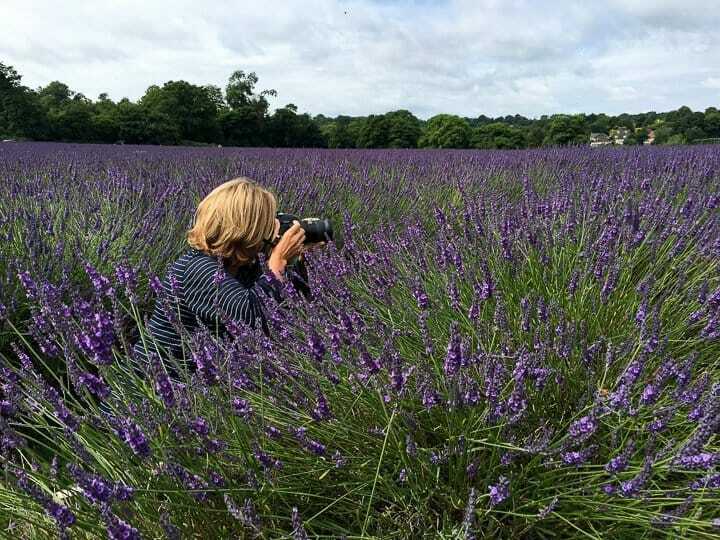 These lavender fields in West Sussex are open Monday 9th July – Sunday 15th July 2018. 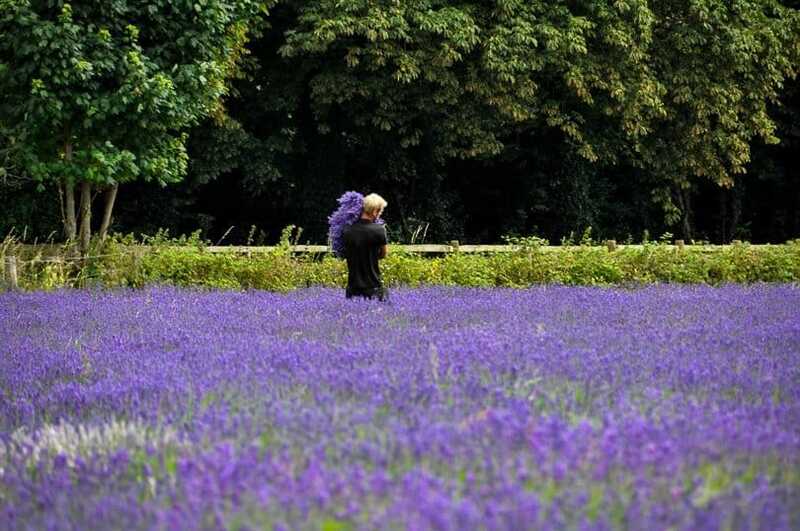 10am-4pm (Last entry at 4pm, lavender fields to be cleared by 4.30pm). No booking required. £6 entry is paid on the gate. 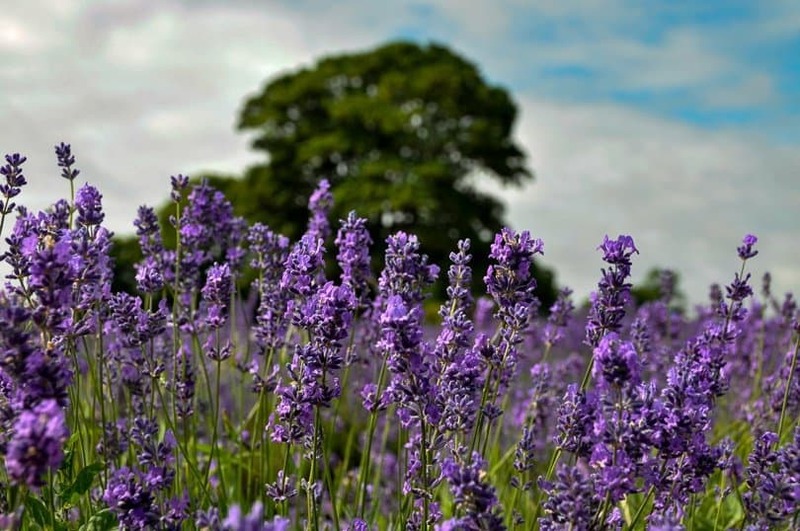 Norfolk Lavender – Caley Mill, Heacham, King’s Lynn, Norfolk PE31 7JE. Best time for the lavender fields is June to August. Entry is free. Have you visited a lavender field? If not you should – it’s good for the soul! If there’s a lavender field or farm near you that I’ve missed please let me know and I can add it to the list which I’ll update every year. Oh what a wonderful pictures. The phone box in the middle of the lavender fields is just amazing. Love it! Wow, this looks so amazing! 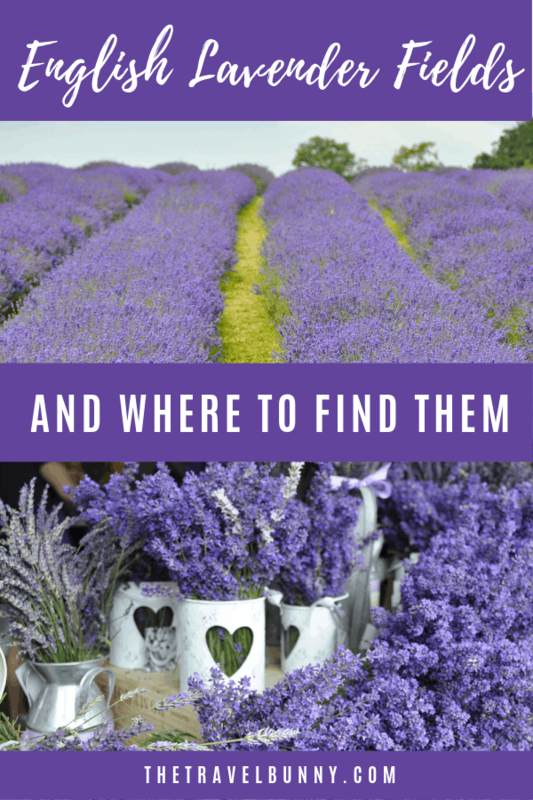 I had no idea how many places there were in the UK to see lavender. Thanks for the list! The fields are beautiful – a visit to see them is good for the soul! Lovely aren’t they ? 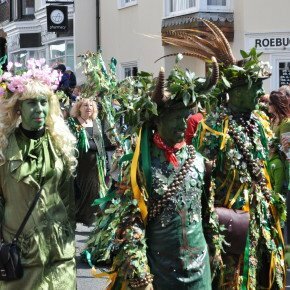 We went to one this year in the Cotswolds so picturesque! I think it’s going to be an annual event for us now! They are so photogenic but you’ll have to wait until next year – the season’s over now. Aren’t they just gorgeous?! I went a couple of years ago (and may have bought just about everything edible in the shop – lavender flapjacks, biscuits, fudge :-D) It amazed me how close these were to London as it really felt like being in Provence and as for those gazebos, a friend of mine loved the fields so much she nearly booked one of the gazebos for her civil wedding! I love this list of lavender fields! I need to go to one of these one day!! Go once and you’ll want to go again! I had no idea there were lavender fields in England. So pretty! Super awesome resource here! I can’t imagine how beautiful this place is and how amazing it smells. Looks like heaven on Earth. 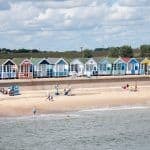 It was gorgeous – something I’m going to do every year now that I know how lovely it is! So gorgeous! Cotswold Lavender is really not far from me so I’ve got no excuse for missing it next year after remembering too late for the last two! So gorgeous, I would love to go there! I’m a photographer and this is a dream! Beautiful photos! I have always wanted to go to a lavender field that we have close by. I can just imagine how wonderful it must have smelled! I adore lavender and have always wanted to visit a lavender field. Your pictures and stunning! I’ve been meaning to go for about three years – it was worth the wait! Beautiful photos! The lavender fields of Provence have always been high on my list. I admittedly didn’t know they existed elsewhere. 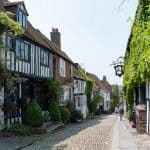 Next time I’m in England I’m going to try to add these to my list! Such gorgeous photos – i’ve seen a few blogs on lavender farms but should really make a plan to visit one with my daughter. I hope there’s one near to you, they’re so lovely to visit!